Mark Kantrowitz is a nationally-recognized expert on student financial aid, scholarships and student loans. His mission is to deliver practical information, advice and tools to students and their families so they can make informed decisions about planning and paying for college. Kathryn is Content Director at Savingforcollege.com. 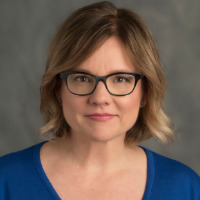 She has been quoted in financial publications including the Wall Street Journal, the NY Times, Fortune, Money and GOBankingRates, and has been an expert guest on personal finance podcasts. 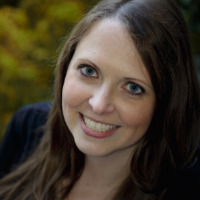 Prior to Savingforcollege.com, Kathryn worked in product marketing at Henderson Global Investors (now Janus Henderson Investors), a global asset manager. 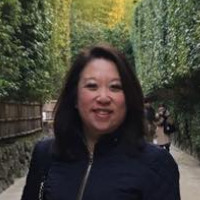 She earned her MBA with Finance Concentration from DePaul University's Kellstadt Graduate School of Business, and has prior FINRA Series 7 and 63 licenses. Kathryn has 529 college savings plans for each of her three children, and enjoys creating content to help other families prepare for future higher education costs. Matthew Toner is the director of institutional research at Savingforcollege.com. After obtaining his B.S. degree from the University of Florida and his J.D. from Florida State University, where he specialized in business law, Matthew went on to work as a financial advisor at Waddell & Reed. He holds his Series 7 and 66 licenses. Keith Bernhardt is Vice President of College Planning at Fidelity Investments, providing financial products and guidance to help families plan for savings and investment goals throughout their lives. In his role, Keith oversees Fidelity's college savings and planning business. This includes the firm's efforts around educating parents about savings vehicles and strategies, and managing a team dedicated to providing industry-leading products, tools and customer service to help families reach their college savings goals. 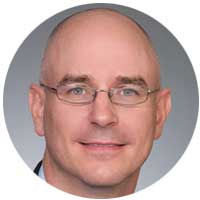 Prior to joining Fidelity in 2008, Keith had responsibilities in segment management, management consulting, and was an officer in the U.S. Navy. He earned B.S. and M.Eng. degrees in electrical engineering at Cornell University, as well as an MBA from the Kellogg Graduate School of Management at Northwestern University. Keith's focus on saving for college doesn't end at the office – he too is saving as a proud father of two future college students. 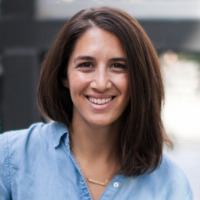 Lulu Curiel is the Founder and CEO of Ivy Advisors, a leading Admissions Consulting company that helps people with their application process for college and graduate school. Lulu has helped over hundreds of people construct their application strategies and gain admissions to their respective dream schools. 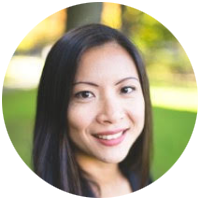 Prior to Ivy Advisors, Lulu worked at Apple and Deloitte Consulting. She has an MBA from the Harvard Business School, and a B.S. in Computer Engineering from Boston University. Joe Messinger, CFP, ChFC, CLU, is partner and director of college planning at Capstone Capital Wealth Partners. He created Capstone's College Pre Approval process that guides clients through a process that allows families to save the money they need, and eliminate the stress and anxiety that have around paying for college. Capstone College Partners teaches proprietary process to advisors because we believe American Families desperately need out support, and we as an industry have a responsibility to help them. When it comes to college funding, Joe Messinger is here to raise the bar and get more financial advisors trained to better serve our communities. 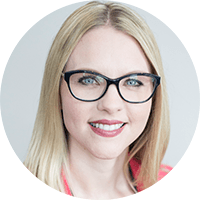 As a Financial Planner at Crescendo Wealth Management, LLC, Brooke Napiwocki has more than 15 years of experience in the financial services industry, during which she has advised individuals, small businesses and institutional clients. She currently focuses her practice on partnering with professional women and their families. Brooke is a graduate of St. Norbert College with a BBA in Business Administration and Economics and a MBA from Marquette University. She completed her CERTIFIED FINANCIAL PLANNER™ coursework requirement through Kaplan University. 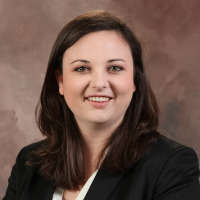 Brooke is a member of the Financial Planning Association of Wisconsin and is active in the organization's NexGen Community, which focuses on growing the next generation of financial planners. She is a board member for the Columbia College of Nursing and the Cedarburg Education Foundation. Throughout southeast Wisconsin, Brooke is a strong advocate for family financial literacy through her volunteer work with Junior Achievement and Money Smart Week®, speaking engagements and written thought leadership. 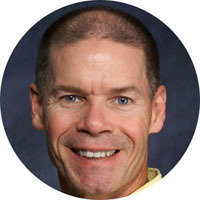 Vince Sullivan functions as principal consultant, lead presenter, and subject matter expert on 529 plans for 529NOW, LLC. Prior to founding 529 NOW in 2016 to promote the 529 story and industry, he worked at CollegeInvest, the State Plan Administrator for Colorado. While at CollegeInvest, he managed the Continuing Education program, personally presenting more than 3000 people-hours of continuing education. He has also written a 4-hr CPE course for Surgent-McCoy currently being offered throughout the country. Vince earned both Bachelor's and Master's degrees in Business/Finance from LeMoyne College and Boston College, respectively. 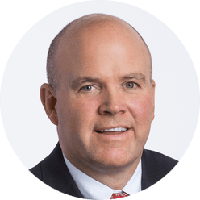 He previously has held FINRA/NASD Series 6, 7 and 65 licenses and has been in the financial services industry for over twenty years, bringing a wealth of experience to the 529 conversation. Outside of work, Vince is an avid outdoorsman, participating in tennis and hockey leagues, skiing, mountain biking, and scuba diving. 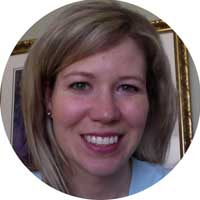 Kristine Schaffer is the Enrollment Research Specialist at Robert Morris University in Pittsburgh, PA, where she analyzes and reports on topics related to admissions, retention, and financial aid. Kristine is the editor of and contributing author to The College Affordability Academy®: A Blueprint for Counseling Families, a book written by enrollment management professionals that provides unbiased information about enrolling in and paying for college for those who advise prospective and current students and their families. Kristine earned her bachelor in communication and rhetoric and her master of business administration degrees from the University of Pittsburgh. 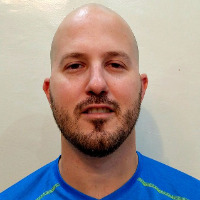 Paul Sisolak is a freelance journalist and writer whose personal finance articles on saving money, getting out of debt, improving credit and a host of other topics have appeared in the Huffington Post, U.S. News & World Report, Student Loan Hero, Chime Bank, and the Nasdaq blog, among others. A Tri-state area native, Paul lived in Los Angeles for a number of years, and now calls Miami home. Karin McKie is an MFA writer and a professional educator. She’s a regular contributor to Third Coast Review, EDGE Media Network and CircusTalk. She writes about education, public relations and marketing, as well as the scholastic aspects of culture. She’s been a college lecturer for decades, and has edited Perspective design journal and Reed literary magazine. 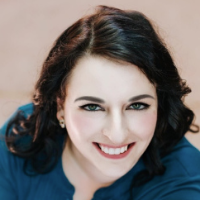 Jennifer Calonia is a Los Angeles-based personal finance writer whose goal is to help readers get excited about improving their financial health. Her work has been featured in publications such as Forbes, The Huffington Post, MSN Money, Yahoo Finance and Business Insider. Miranda Marquit has been covering finance-related topics, including paying for college, for more than 10 years. She has contributed to numerous publications, including Forbes, U.S. News & World Report, NPR, Yahoo! Finance, and FOX Business. Miranda lives in Idaho, where she enjoys travel, reading, and outdoor adventures with her son. 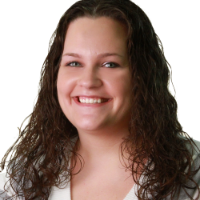 Kat Tretina is a personal finance writer and certified student loan counselor based in Orlando. With a master's degree in communications, her work has been featured in publications like Entrepreneur, Business Insider, MONEY magazine, and many more. She is focused on helping people pay down their debt and boost their incomes so that they can reach their full potential. Carrie Pallardy started her career in healthcare journalism, but she is now a full-time freelance writer and editor. Her work spans multiple subjects including education, real estate, healthcare, and travel. She earned her bachelor’s degree from the University of Illinois at Chicago. 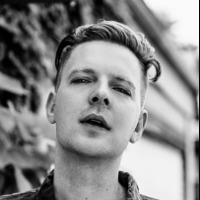 Nick is a blogger, freelance writer and digital media enthusiast. He has been writing professionally for nearly a decade and specializes in business, finance, marketing and tech. He's also passionate about helping people save money and live debt free. His work has been featured in publications such as Best Legal Practices, Surplus Today and The Content Standard. In his spare time, Nick enjoys reading, outdoors and travel. 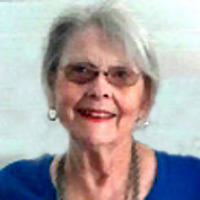 Joen Kinnan began her career as a secondary school English teacher in Ohio and Michigan. After moving to the Chicago area, she became a writer and later department head for Marquis Who’s Who, a publisher of biographies. Subsequently, she served as a senior associate with William M. Young & Associates, where she developed and delivered workshops around the country. When that company closed upon Dr. Young’s retirement, she founded Cygnet Communications, an independent company that provides writing, editing, proofreading and consulting services. While affiliated with the Independent Writers of Chicago, she held many offices, including that of president. She has taught writing and editing courses at Oakton Community College and Concordia University. 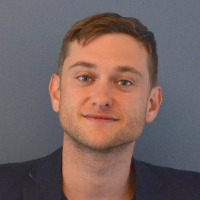 Joen Kinnan is a graduate of Denison University and did postgraduate work at Ohio State University and Michigan State University at Oakland. Brian O’Connell, a former Wall Street bond trader, is the author of two best-selling books, The 401k Millionaire and CNBC’s Creating Wealth. He also wrote the book Free Yourself from Student Loan Debt. With 20 years of experience covering business news and trends, particularly in the business and financial sectors, he believes education is the best gift a financial consumer can receive – and brings that philosophy to every story he writes. 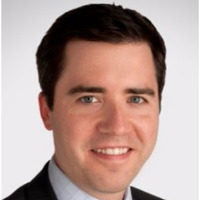 Brian O’Connell has written for dozens of top-tier national business publications, including CBS News, Bloomberg, Time, MSN Money, the Wall Street Journal, CNBC, TheStreet.com, Yahoo Finance, CBS Marketwatch, and many more. Mr. O’Connell is a graduate of the University of Massachusetts, and currently resides in Bucks County, Pa.
Erica Gellerman is a CPA, MBA, personal finance writer, and founder of The Worth Project: a weekly money newsletter you actually want to read. Her work has been featured on Forbes, Money, Business Insider, The Everygirl, The Everymom, and Lifehacker. When not writing about money, you'll find Erica exploring Europe from her temporary home base in London. 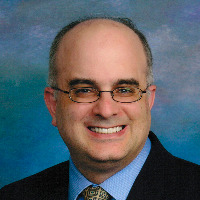 Joe Arns is a freelance writer and investment professional. He earned his bachelor’s degree from the Wharton School of Business at the University of Pennsylvania. He also holds the Chartered Financial Analyst designation. 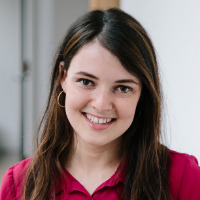 Zina Kumok is a freelance writer specializing in personal finance. A former reporter, she has covered murder trials, the Final Four and everything in between. She has been featured in Lifehacker, DailyWorth and Time. She paid off $28,000 worth of student loans in three years. Now she writes about being mindful with your money at Conscious Coins. Richard Pallardy is a writer with 14 years of experience, most recently as a research editor and blogger with the Encyclopedia Britannica. He is interested in the natural world, culture, aesthetics, and criticism. Peripatetic by nature, he can normally be found wandering the streets, or darting through the stacks of the Chicago Public Library in search of obscure shreds of information. He has a B.A. in English from Illinois State University. Dori Zinn is a personal finance journalist who enjoys helping people learn how to manage their money. Her work has been featured in Huffington Post, Wirecutter, The Week, Bankrate, MagnifyMoney, and other publications. 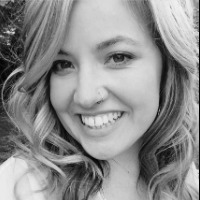 Bethany McCamish is a freelancer, teacher, and content creator for the His and Her FI blog and podcast. 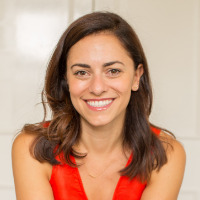 Her writing has been featured by multiple personal finance sites including Rockstar Finance, Women Who Money, and Money Middletons. She believes that transparency about money, planning, and saving can change the college experience for the next generation. When she is not working, she can be found hiking with her massive dogs or traveling the world and taking photographs. Jolene Latimer has her Master's in Specialized Journalism and writes about finances, sports and lifestyle for a variety of publications. 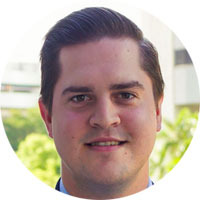 Jordi Lippe-McGraw is personal finance writer focused on student loan debt. 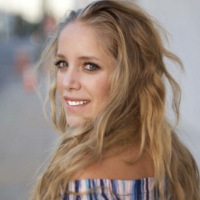 Her work on this topic and other lifestyle content has been featured in the New York Times, Cosmopolitan, Student Loan Hero, TODAY, Conde Nast Traveler and more. She has traveled to more than 30 countries on all 7 continents and is an avid puppy, penguin, and truffle lover. 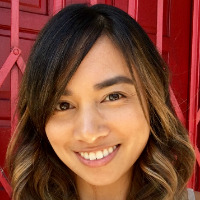 Ellen Chang is a freelance journalist who is based in Houston and writes articles for TheStreet and U.S. News & World Report. Chang focuses her articles on stocks, entrepreneurs, personal finance, energy and cybersecurity. Her byline has appeared in national business publications, including CBS News, Yahoo Finance and MSN Money. She is a proud graduate of Purdue University and a lover of random acts of kindness, volunteering and dogs. Mikhail Zinshteyn is a higher education reporter based in Los Angeles. Most recently, he covered community colleges for California-based newsroom EdSource. 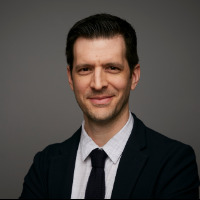 His work has also appeared in The Hechinger Report, The Atlantic, FiveThirtyEight and other outlets. Mikhail, whose name is pronounced “Michael,” was born in the Soviet Union. He earned a degree in Philosophy and Russian at Union College and a master’s in comparative politics at The London School of Economics. Pell grants helped cover the cost of his education. 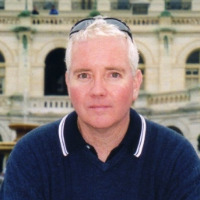 Joe Hurley launched Savingforcollege.com in 1999 while working as a tax CPA in Rochester, New York. He wrote and self-published the book 'The Best Way to Save for College--A Complete Guide to 529 Plans', now in its eleventh edition with over 100,000 copies sold. Through the years Joe and his wife Ginny opened accounts with 529 plans in 34 states for their two children, both of whom are now graduated from college. (The reason for so many different accounts was to facilitate research of 529 plans.) Joe now spends his full-time at Kettle Ridge Farm (maple syrup, honey, and shiitake mushrooms), though you may still see him occasionally at Savingforcollege.com. Brian has worked with 529's in many capacities since 2001. At Savingforcollege.com he is responsible for all things 529, including contributing content, quarterly rankings, and media relations. 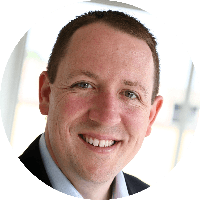 Brian previously served as Director of Advisor Distribution to Ascensus College Savings, the leading administrator of 529 savings and prepaid plans. At FRC (Financial Research Corporation) Brian served as Subject Matter Expert for educational savings research. Brian has been quoted in leading publications including The Wall Street Journal, Reuters, and Investor's Business Daily, among others. 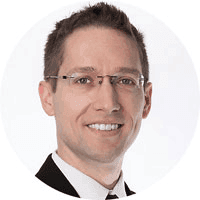 Brian received two Bachelor of Science degrees from Rensselaer Polytechnic Institute. He is a father of triplets with significant higher education expenses in his future.